Miro works so well for HD content, you'll find lots of video that looks beautiful in fullscreen on even the largest displays.it is an amazing open-source, non-profit video player.It’s very easy to switch from iTunes to Miro—without any copying. 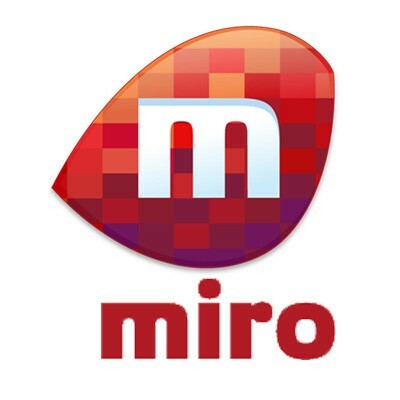 Just point Miro to your music and video folders and those files will appear. If you don’t like Miro (impossible! ), nothing’s changed.